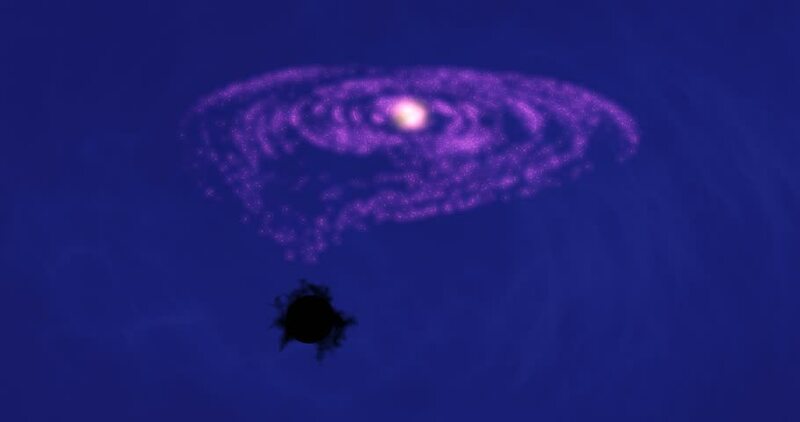 Glowing purple Galaxy,stars sucked into gravitational attractor, black, hole. hd00:03rays laser weapon launched from tech energy net field,power explosion debris. 4k00:08Shot and explosion on blue (green) screen. Moment of shot, explosion and combustion.